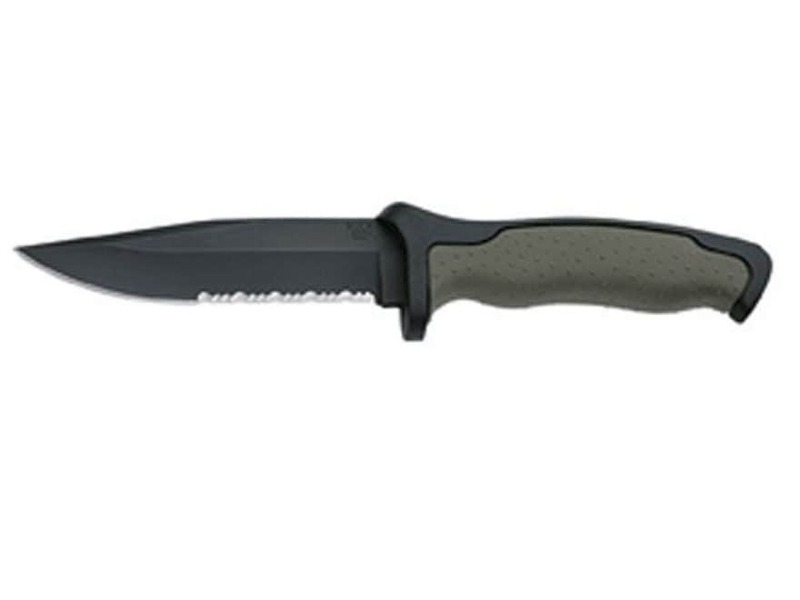 Similar to the full size Nighthawk, the Short Nighthawk features a polymer handle with a rubberized insert and a powder coated stainless steel blade that is partially serrated. Nylon sheath and Buck 4-Ever warranty included. Blade length: 4-7/8". Overall length: 10-3/8". Weight: 9.4 oz. WARNING: This product can expose you to Nickel (Metallic), which is known to the State of California to cause cancer. For more information go to - www.P65Warnings.ca.gov.